← Good Morning, Sunshine! Proper planning the night before can simplify the morning routine and make it pleasant. Sharing is Caring. We can all learn from one another. Learning is a lifelong process. I have a YOLO Mom’s Night Out group which gets together once a month for Ladies Night at a local place in town. Sometimes the group is small and sometimes it is a bit larger, but I enjoy meeting with fellow moms and always learning something new. I love upromise.com….a way to save money for college with every day purchases…..it even works on vacations! When making pancakes, cook up some extras and freeze. When you are short on time in the morning, simply put the frozen pancakes in the microwave or in the toaster oven, and you have a hot breakfast with minimal prep time. On snow days or any day for that matter, follow a lead from corporate America and give your kids a” to do” list. You can include fun things and chores; play a game with your brother for 20 mins, practice instrument, complete 3 Lego figures and read for 30 mins. Once the list is complete, they can watch TV or have free time. Kids are very achievement oriented. You’ll be surprised how they’ll whip through the list, so make sure you time them. Never go to bed angry and always say goodnight. Whether it’s that you are angry at your spouse or your kids, you should always say I love you and goodnight!! Beautiful ideas and tips! I hope you learned something new. 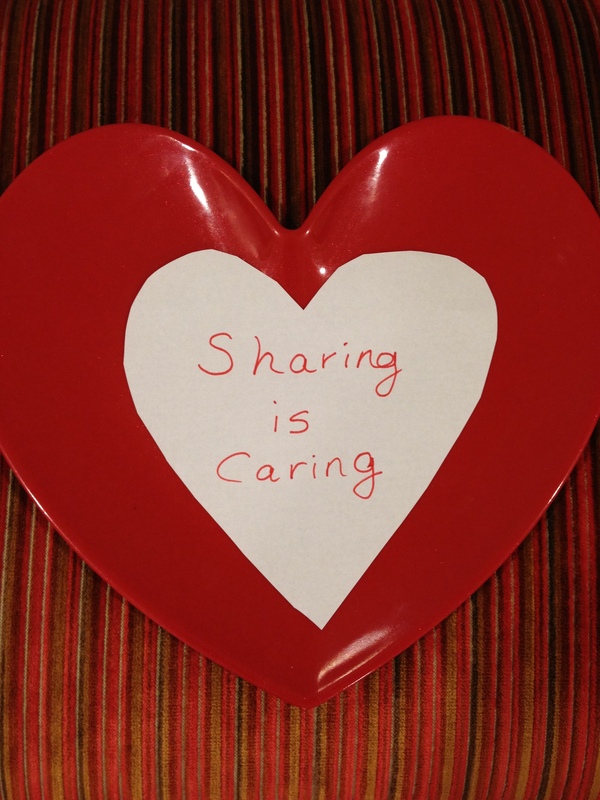 Sharing is Caring…We can all learn from each other every day. Learning is a lifelong process.